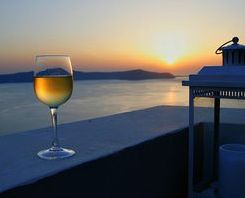 When you are out eating and drinking in Greece, you can have the feeling that the wine just keeps on flowing. Some tavernas store their own wine in barrels, and here you can order the wine by the carafe, it is relatively cheap and very easy to drink, and as the company eats and drinks, glasses are continuously being refilled and jugs are renewed. 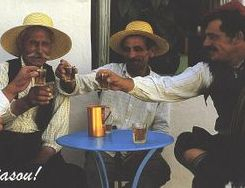 When drinking with Greeks, you will find everyone will take turns at filling up glasses, if you are ready for a refill, you will fill up all your friends glasses first, before yours. You never fill a glass up to the top, and yet it is quite acceptable to fill your glass before it is empty. Wine was always diluted with water before drinking in a vase called "kratiras," derived from the Greek word krasis, meaning the mixture of wine and water. 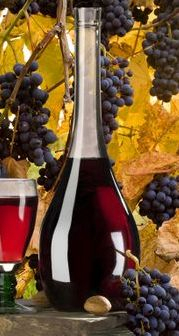 The word Krasi is now currently used in the Greek language as the term for wine. 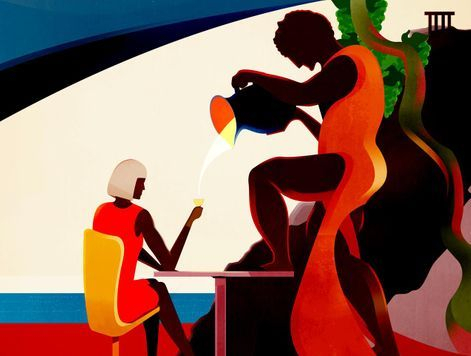 The Symposia The Ancient Greeks loved to organize intellectual gatherings called "symposia" where they would eat and talk about predetermined philosophical subjects while drinking wine. 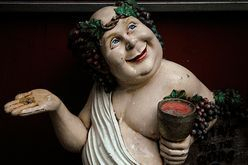 While moderation was strictly adhered to, the Greeks would utilize the beneficial effects of wine to help achieve greater intellectual clarity and spiritual awareness. On the commerce's theme, wine wasn't popular for the way it was made, but for the region it was coming from. The most popular wines were coming from the Aegan Island with Limnos, Paros, Samos and Rhodes. Later on, the Greeks realized the important ecosystem influence on the term of wines, so they created their own Appellation of Origins. Because of that, a lot of wines started to be traded and very popular. 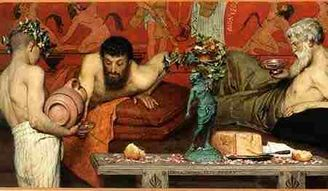 As the Roman came into power , in the ancient world, the traded wines moved from the northen Aegan to the south and was concentrated on the island of Crete and Rhodes which was invaded by the Roman. 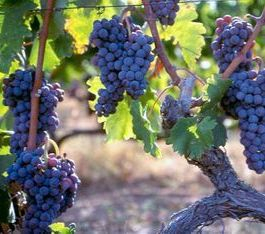 Aglianico, Greco di Tufo, Moscato are some of the grapes varieties that you could find in Italy but their origins are from Greece. 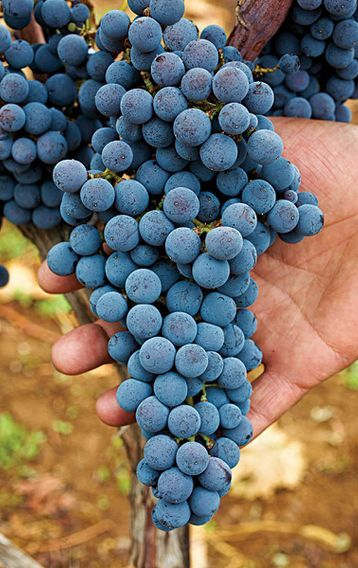 It was in the 1st Century, that the Cretan viticulture began. Dionyssus was one of the most worshiped of the Greek Gods inspiring artists, philosophers and the lives of everyday people. 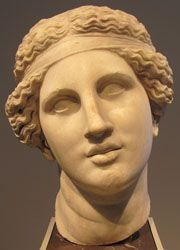 the marble Head above is the original god , Singing or talking Dionysos. One of many copies of a Hellenistic original (270-250 BC) thought to be from the Athenian Sanctuary of Dionysos. 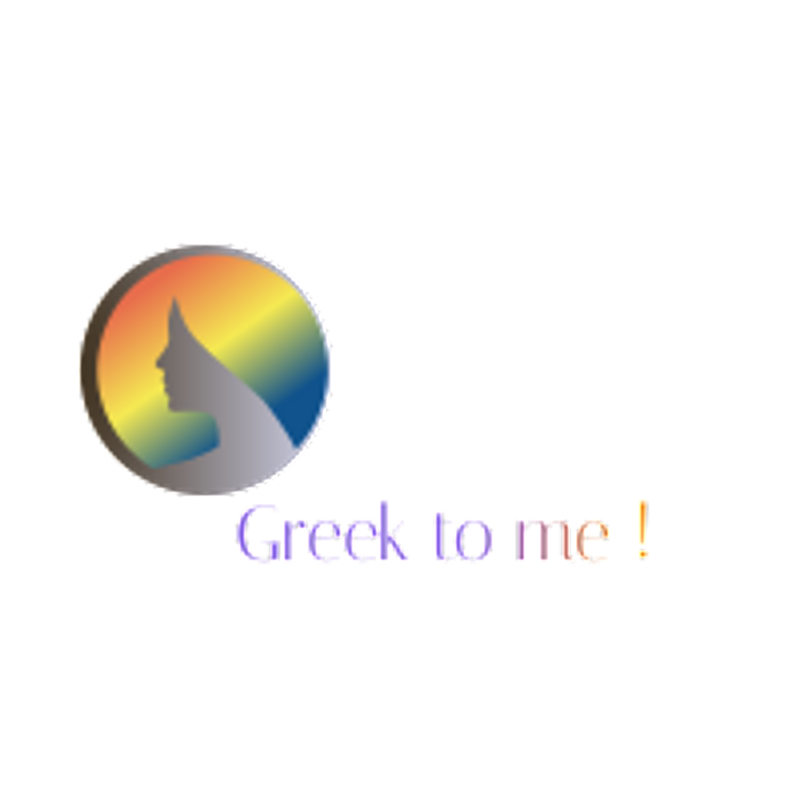 Write your message for your experience of the Greek wines , so Greek to me ! Greek producers, writes the latest WSJ article, have gained something Portuguese winemakers can only dream of possessing: the hearts and minds of American sommeliers. 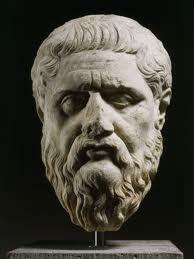 Greece is that there was a god, Dionysus, who was completely devoted to wine and all its facets. He started appearing in the culture when the Mycenaeans were at their most prominent. Because of him, many wine festivals were held in his honor. Greece's geographical structure, its climate together with the soil makes it look like a paradise. "In a paradise whatever you do...flourishes" says Yiannis Boutaris, Mair of Thessaloniki and owner of one of the successfull wineries of greek wine. Enjoy the travelling to the blessed wineof this land that adds joy, inspiration and years , ( still), to the lives of the ex-happy Greeks ! It was here where wine was born, , and remember, Greeks drank wine in their water all day long! 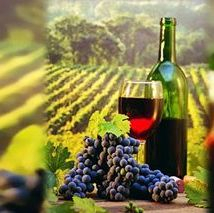 Cultivating wine has been dated back to ancient civilizations as long ago as 4500 BC. 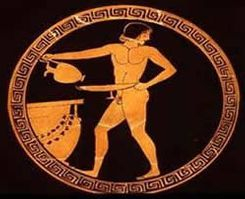 Archeoloists have proof of wine production in ancient Greece, Egypt, Rome, and China to name only a few areas of primal production. 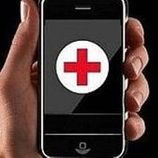 Hippocrates, the great physician of Antiquity (460-377BC), used to recommend wine as a part of a healthy diet, advocated its use as a disinfectant for wound. He also prescribed wine as a cure for lethargy during the childbirth. 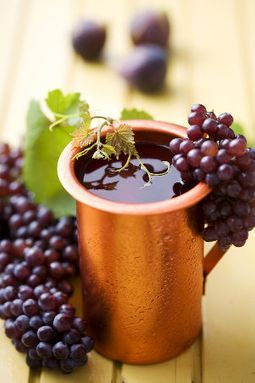 Among them Socrates, who, as he was a wine-lover, when his turn to act as "symposiarhos", he loved to propose "Samos" wine, since it was his favorite. (Bibliography : “O Kyrios mou Alciviades”, written by the servant of the Athenean general and politician Alciviades, who was a Socrates student and admirer). (The one and only era in the history of the human kind without corruption), are famous for the greatest of the philosophers, poets and artists to gather. 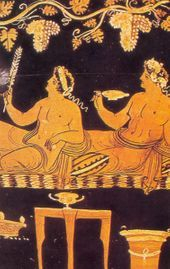 A celebration of wine known as "Anthestiria" or "the festival of flowers" was popular and probably derived its name from the fact that ancient Greek wines were famous for their flower aromas. The Anthestiria took place in February when the jars of fermenting wine were ready to open. 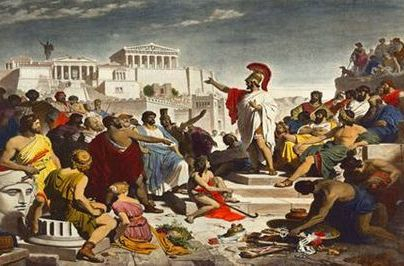 Another popular event was the grand celebration known as "Dionyssia" that took place in Athens every March. 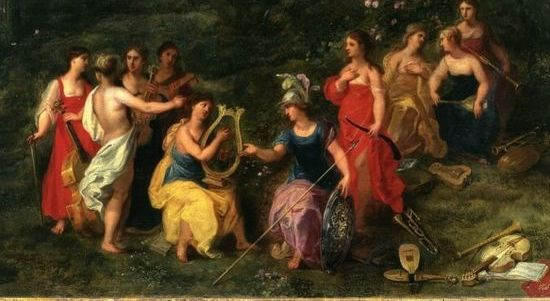 In addition to welcoming the spring season Dionyssia is also thought to have followed in the Babylonian tradition of celebrating the New Year in March. The remarkable theater of Dionyssus located below the Parthenon is a clear testament to the strong influence of this God in the every day life of the Greeks.